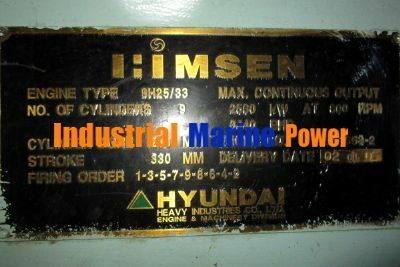 Greetings from Abhi Marine Pvt Ltd.
We have procured Good quality Running Engine, Himsen MAN 9H25/33, 2500 KW, 800 RPM, Year 2000. 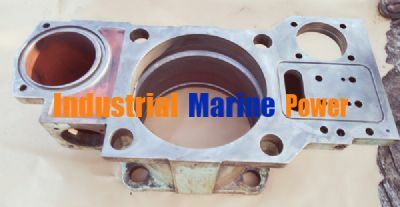 Following are Major Spares which are in excellent condition available in ready stock. We are offering them at highly competitive rates. 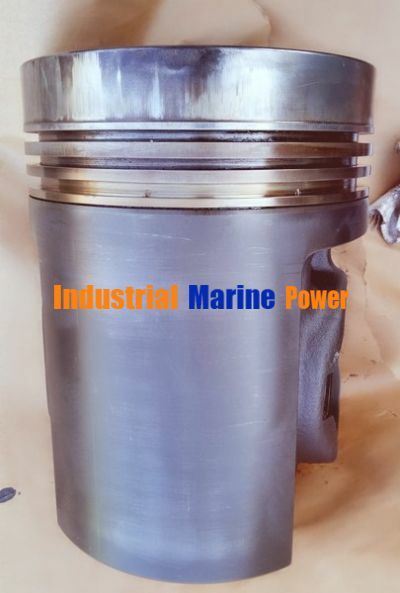 Complete Piston - With Standard Grooves. 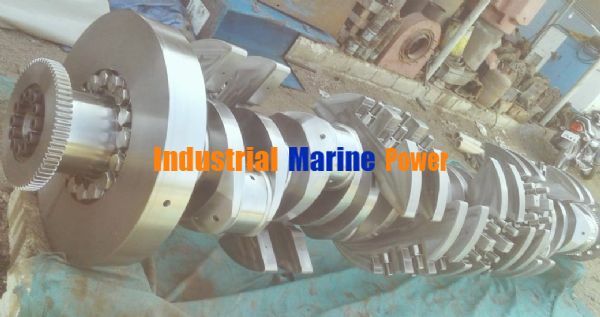 We also have Calibrations and test reports from reputed workshops for the subject Crankshaft. 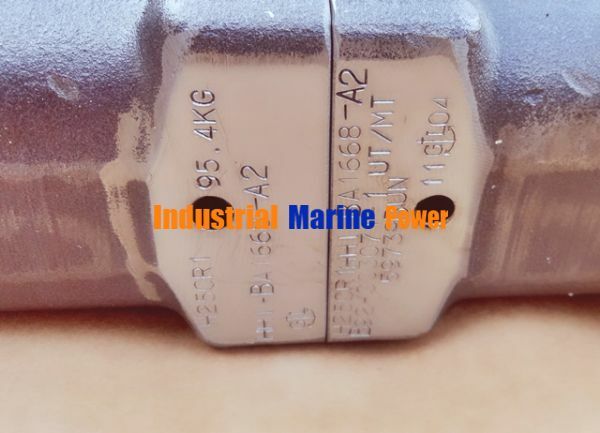 Note: Following spares are genuinely used ship spares procured from 9 cylinder runner engine low on hours in good working condition. We have consumables of the same. Please find attached pictures of the same.